When an old game gets remade, rather than simply ported, there's going to be drastic changes. Whether those changes are in gameplay, difficulty, tone or any number of other ways. Sometimes the changes are an improvement And sometimes you may lose what made the game worth remaking in the first place. 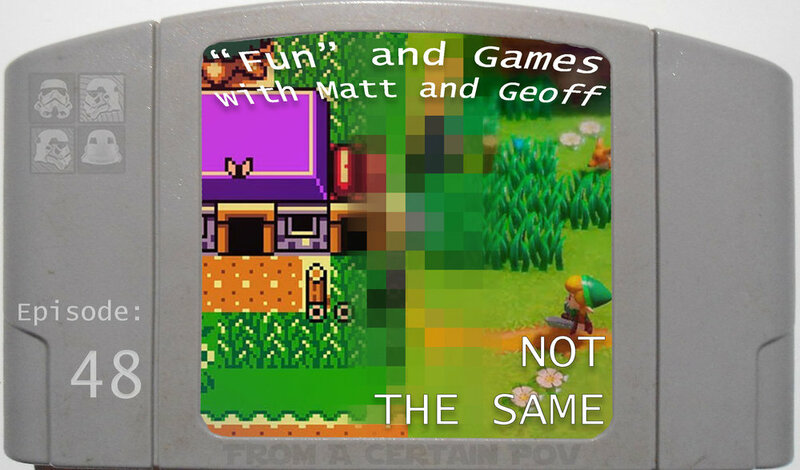 Matt & Geoff discuss the intangible difficulty in keeping that essence as you modernize classic experiences.